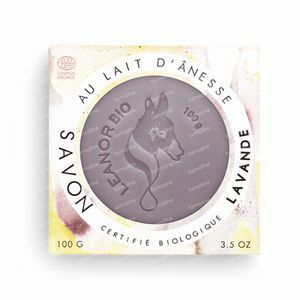 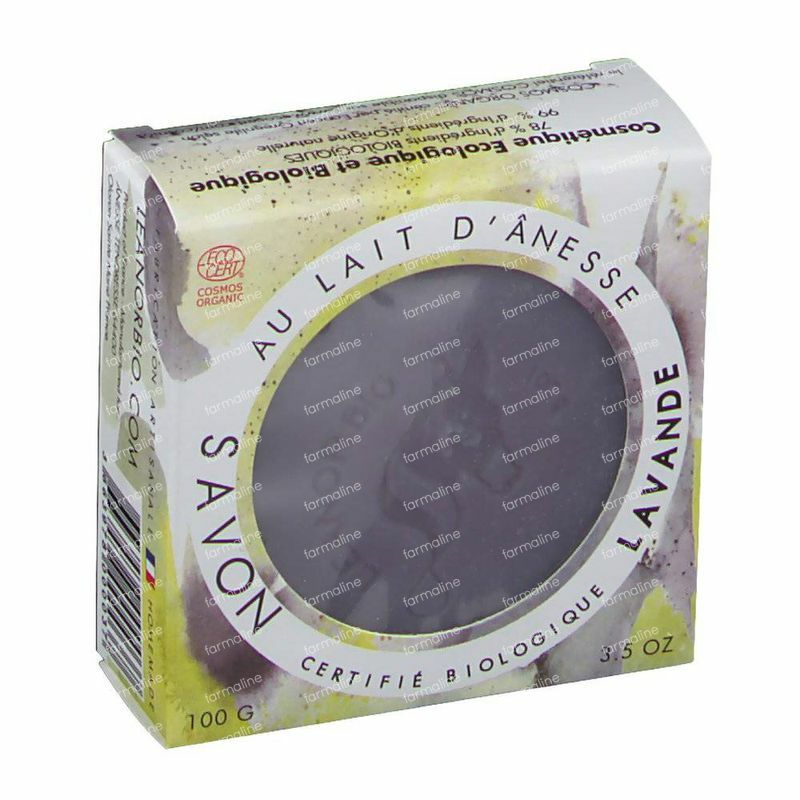 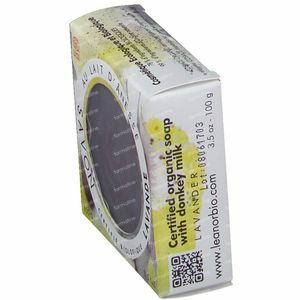 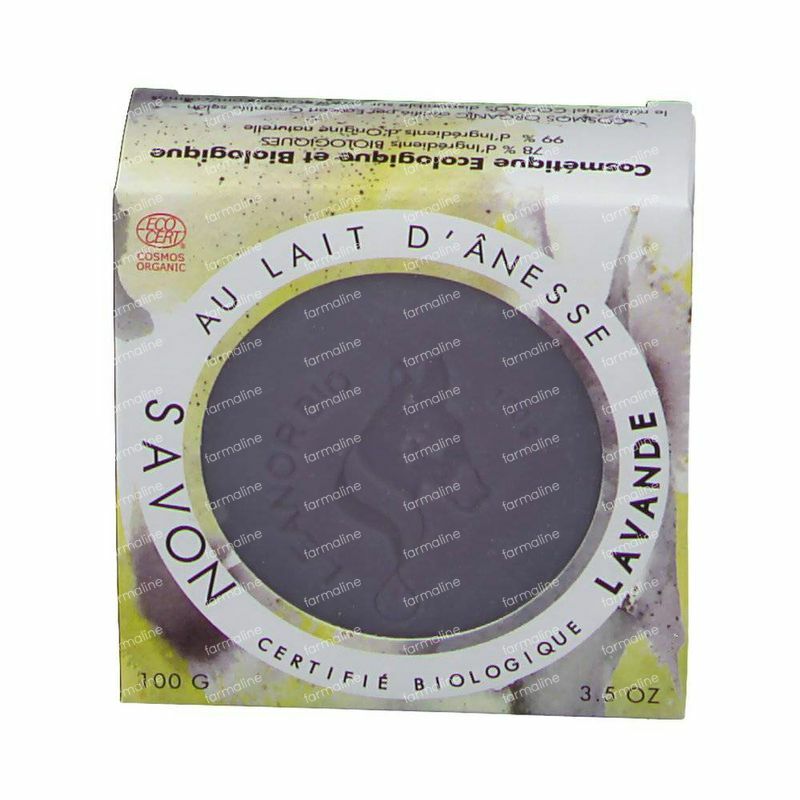 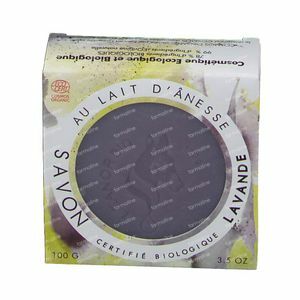 LeanorBio Soap Lavender with Donkey Milk 100 g order online. 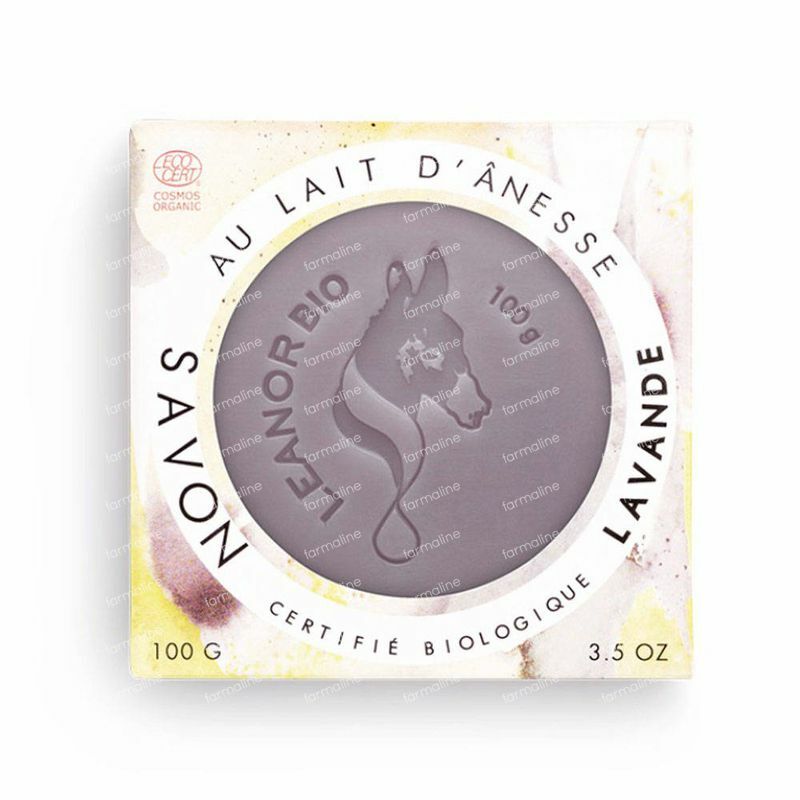 Lavender perfumed Soap is formulated to gently cleanse your skin… Its delicate Lavender fragrance relaxes your body and fills your soul with sunshine! 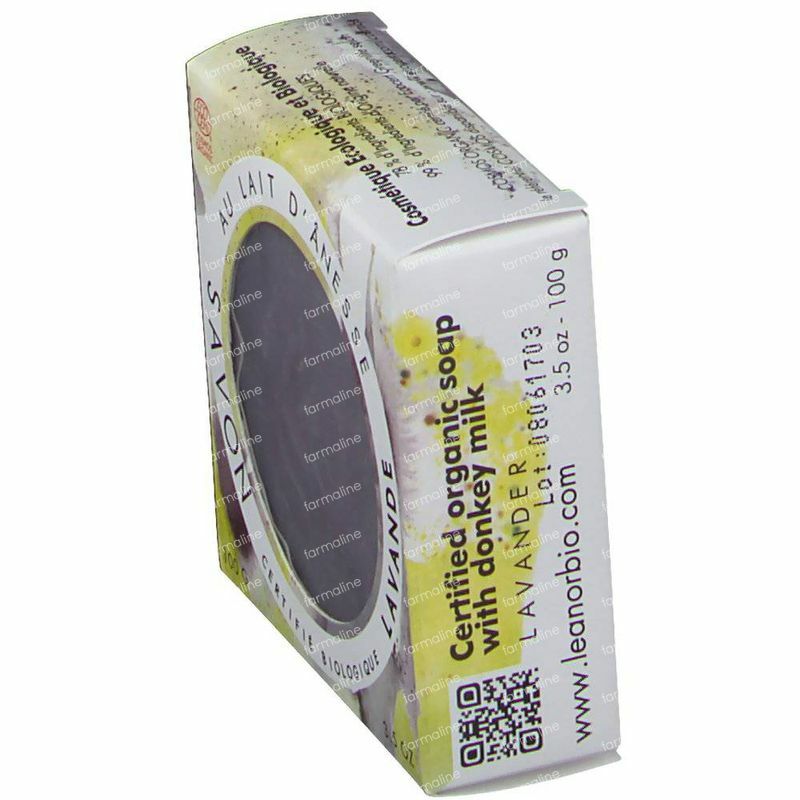 SODIUM PALMATE, SODIUM PALM KERNELATE, AQUA/WATER, DONKEY MILK, PARFUM/FRAGRANCE, GYCERIN, ARGANIA SPINOSA KERNEL OIL, HELIANTHUS ANNUUS (SUNFLOWER) SEED OIL, TOCOPHEROL, SODIUM GLUTAMATE DIACETATE, CITRIC ACID, SODIUM CHLORIDE, CI 77007/ULTRAMARINES, GERANIOL.